"Obama’s Private ‘security’ Company Sets Up Massive Camps Outside 3 Major Cities." By Miriam Valverde on Wednesday, April 25th, 2018 at 1:32 p.m.
A website called Newsfeed USA is peddling fake news about former President Barack Obama, claiming he’s planning "a coup against his own government." "Obama’s Private ‘security’ Company Sets Up Massive Camps Outside 3 Major Cities," said the headline of an April 14 post on newsfeedusa.us. "Barack Obama has decided to spend his retirement years planning a coup against his own government," the post said. "In the past two weeks, after receiving an executive declaration issued by his own hand before Trump took office, Obama has built a $10 billion military that he calls a ‘security company.’ "
It’s unclear what the post meant by saying Obama received "an executive declaration issued by his own hand before Trump took office." But the rest of the post doesn’t add up, either. "It’s pretty clear what the agenda is of this traitor we knew was an American-hating globalist all along," the post claimed, adding that along with two islands due east of Virginia in international waters, there also are "massive complexes with billions in equipment and spying technology outside of Washington DC, New York and Los Angeles." 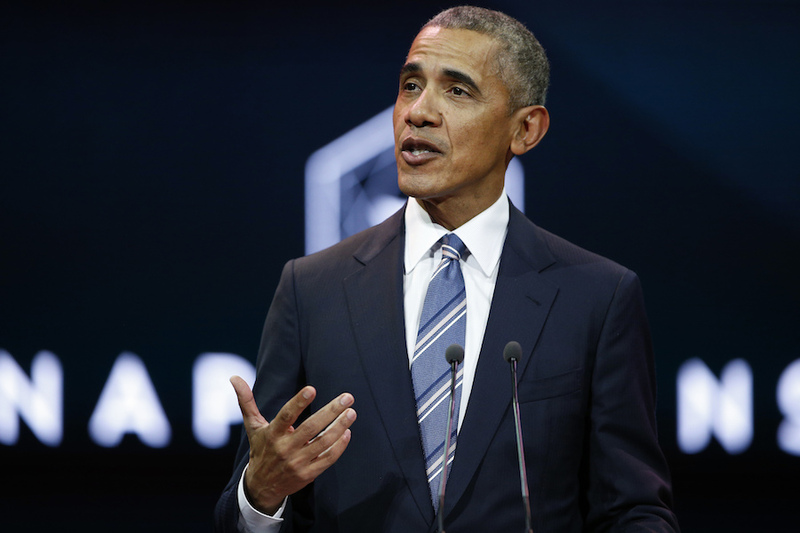 The post also claims Obama is holding "secret meetings" with bipartisan officials and diplomats from around the world "in a mansion that is a part of the old Washington tunnel system." That part of the story reminded us of another hoax claiming Obama was trying to take down President Donald Trump by establishing a shadow government outside the White House. 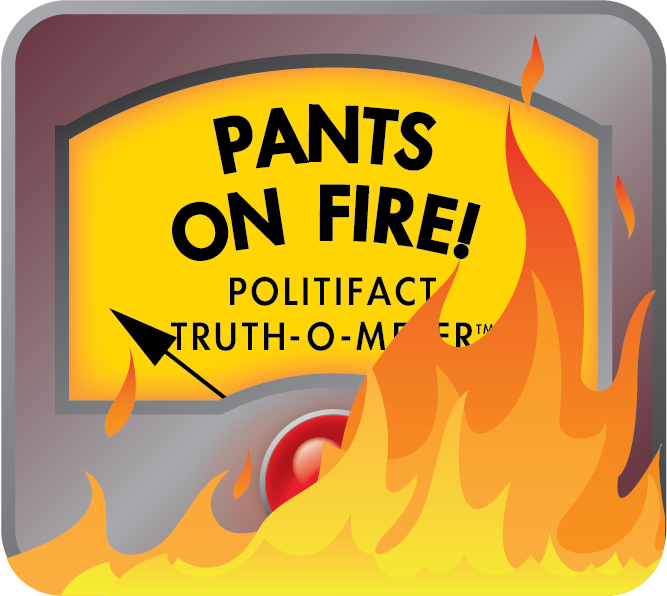 That Pants on Fire claim also said Obama held secret meetings with world leaders. We reached out to Newsfeed USA’s Facebook account for evidence backing its claim. A reply said "Google." But there’s no credible information backing Newsfeed USA’s story. If there was any merit to the claim, it would have been in national and international headlines of legitimate news sources. Newsfeed USA’s post is inaccurate and makes a ridiculous claim. We rate it Pants on Fire! Published: Wednesday, April 25th, 2018 at 1:32 p.m.